← MPG Marathon shows Ford’s Fiesta is on Top! 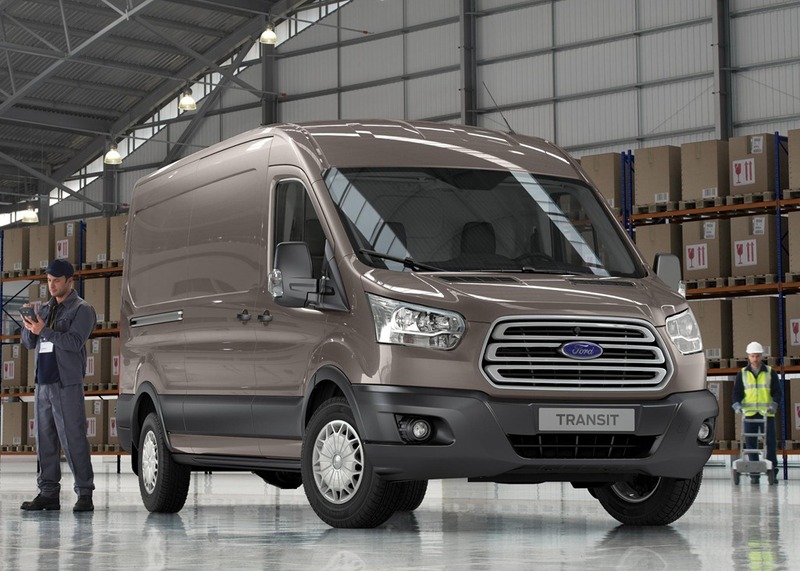 This entry was posted in Industry News and tagged Ford Transit 2013, Ford Van Parts, Van Parts. Bookmark the permalink.